 Major cutbacks planned for weekly newspaper The Black Country Bugle have been revised after a consultation with staff, leading to an additional job being saved from the axe and a move out of the area called off. 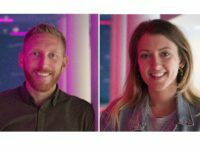 The Bugle team was due to be cut down from five reporters to two but will now keep three reporters after what owners Trinity Mirror have described as a “productive and positive” consultation with staff. 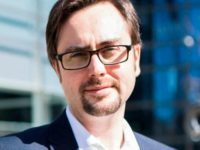 However the post of editor and part-time administration staff will be lost, according to the NUJ, with editor-in-chief Gary Phelps assuming responsibility for the title alongside seven other West Midlands’ weeklies. There had also been plans to move the Bugle to a trading state in Tamworth, 32 miles away, but the paper, which specialises in the industrial heritage and social history of the Black Country’s four boroughs of Dudley, Sandwell, Wolverhampton and Walsall, will now remain in its current home at the Dudley Archives Building. The team will also have support from the group’s regional production hub in Tamworth, Staffordshire. The rethink is a win for the NUJ who has been campaigning against cuts to the Bugle with support from a number of local MPs and Dudley Borough Council. It offered a counter-proposal in a bid to save jobs and keep the paper in the in the heart of the Black Country. 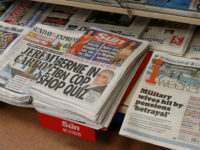 Chris Morley, northern and Midlands organiser, said: “The change of heart by the company after the NUJ’s counter-proposals and a groundswell of protest following the news that the Bugle would leave the Black Country is definitely to be welcomed. “I am confident that real thought has been put into the new plans and, as a result, the company has a more workable and sustainable outcome which keeps NUJ members in their jobs, doing what they do best, producing great stories about the Black Country and its rich heritage. 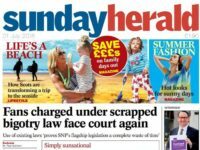 “Some good has been done in waking up senior managers at Trinity Mirror to the underlying strength of the Bugle’s uniqueness and thereby opening up new opportunities. 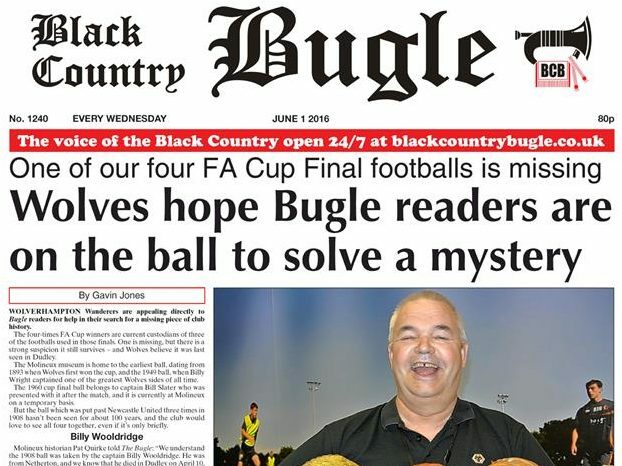 Editor-in-chief Gary Phelps said: “The Black Country Bugle is a unique product that reflects the heritage and character of a distinct part of the West Midlands. 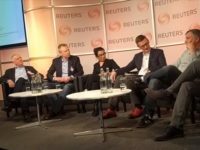 “However, many of its unique qualities have also presented it with significant financial challenges in recent years, which placed its future in doubt. 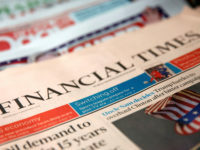 “Our initial proposal aimed to provide a solid financial base going forward for the title, based on tried-and-tested models that have proven successful with our newspapers elsewhere. He said the consultation had produced a “positive outcome” for the Black Country itself, as well as Bugle readers, and hailed it as a “great example” of a consultation that “has listened to all those involved”. “Together we have built a plan that will ensure the Black Country’s heritage will continue to be reported by the Bugle in its own inimitable way for the foreseeable future,” he said.